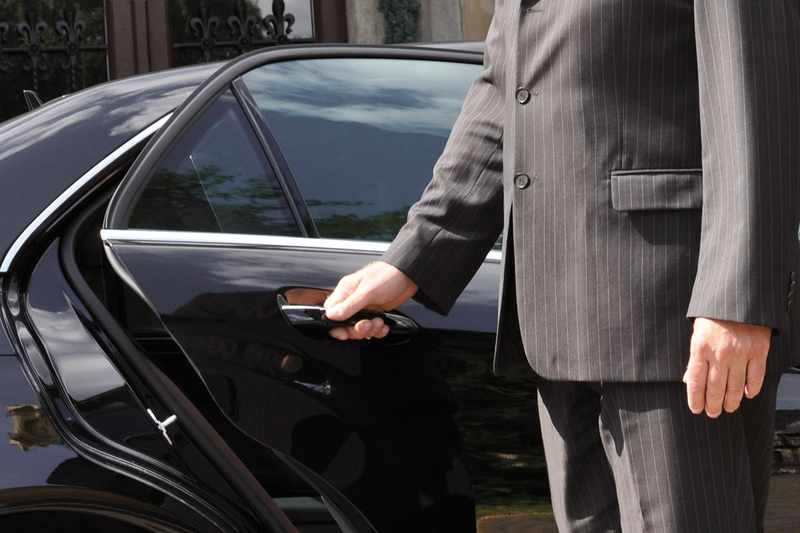 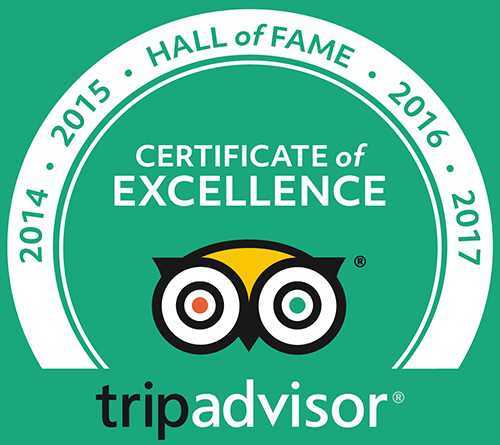 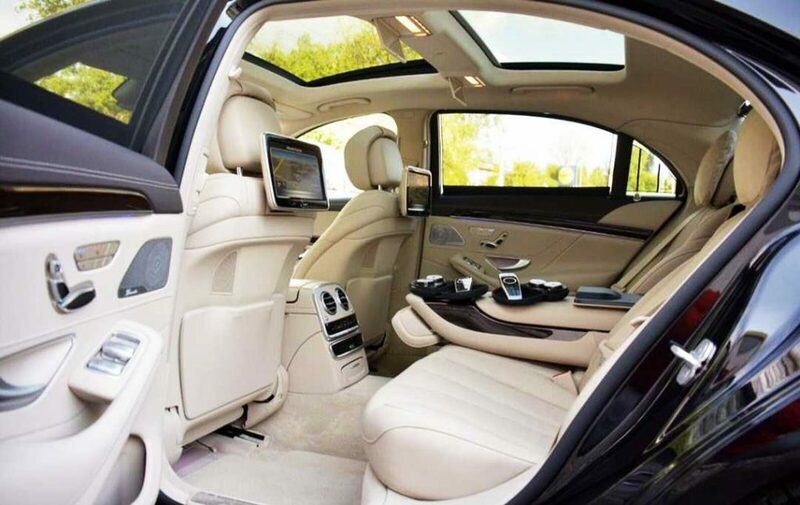 We offer our customers the best service, a friendly and efficient staff, renting a fast, light and fun luxury car. 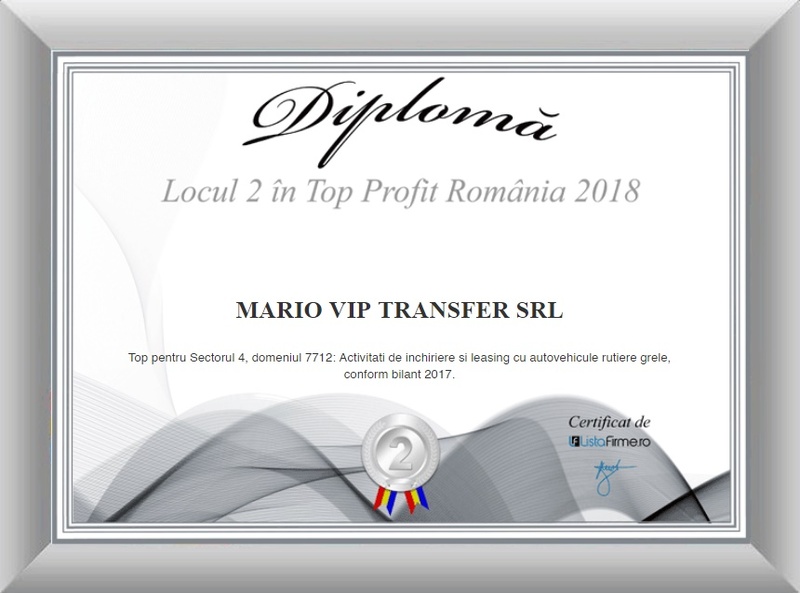 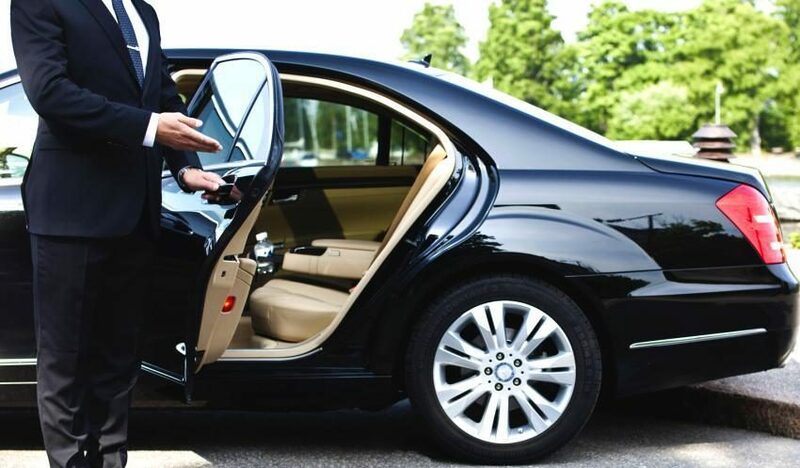 The company is highlighted not only by the luxury services offered, but also by the promptness and special attention given to the customer relationship. 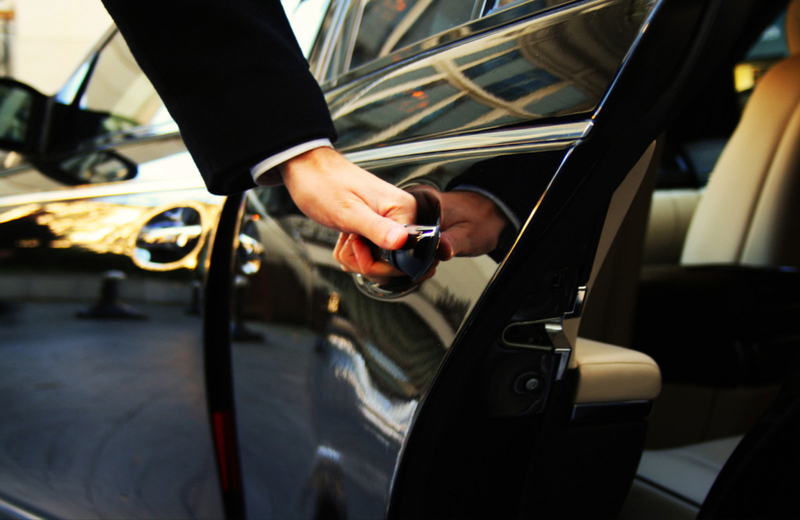 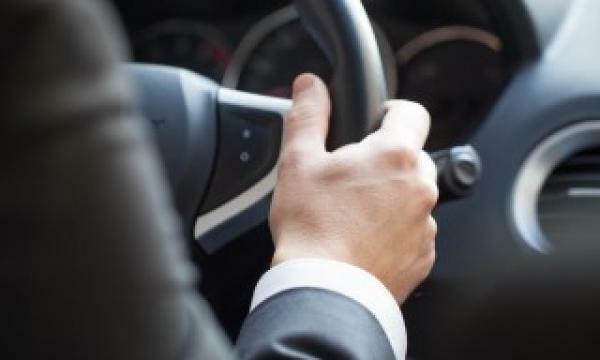 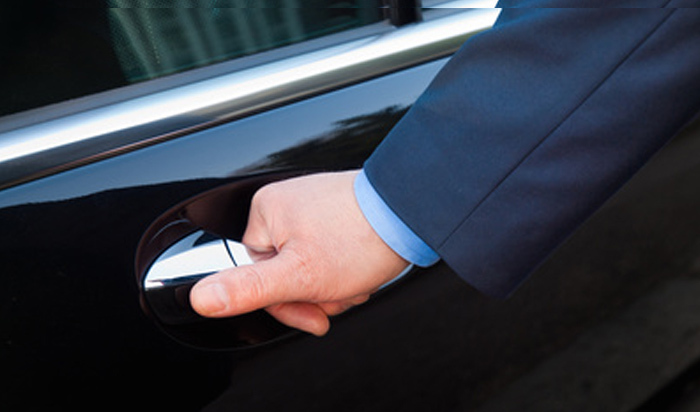 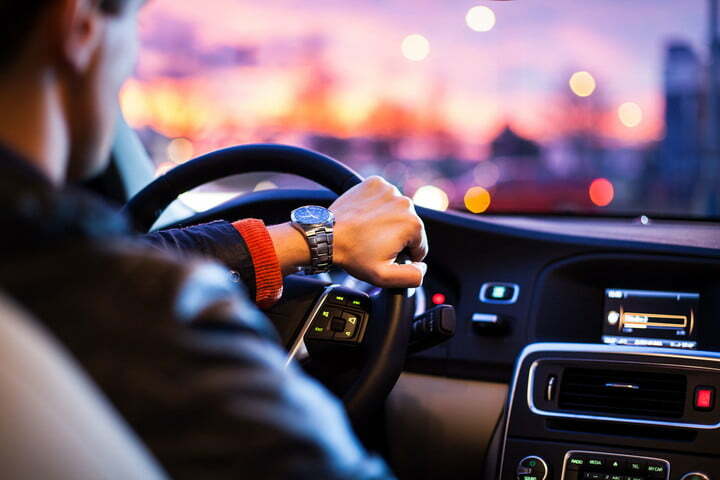 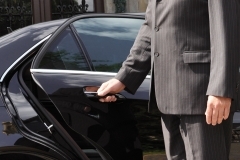 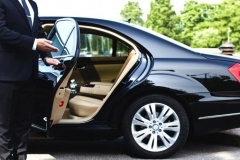 Rentcarwithdriver offers high quality corporate rental services at competitive prices with flexible rental terms and packages with special business deals. 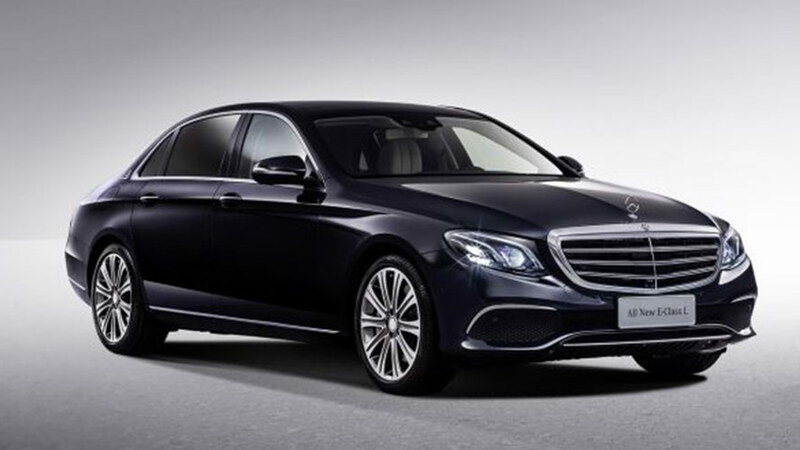 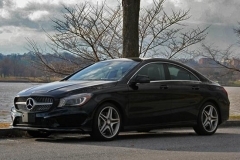 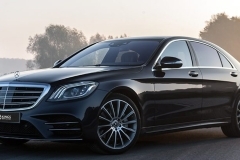 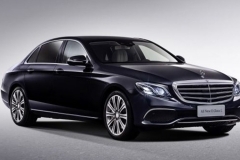 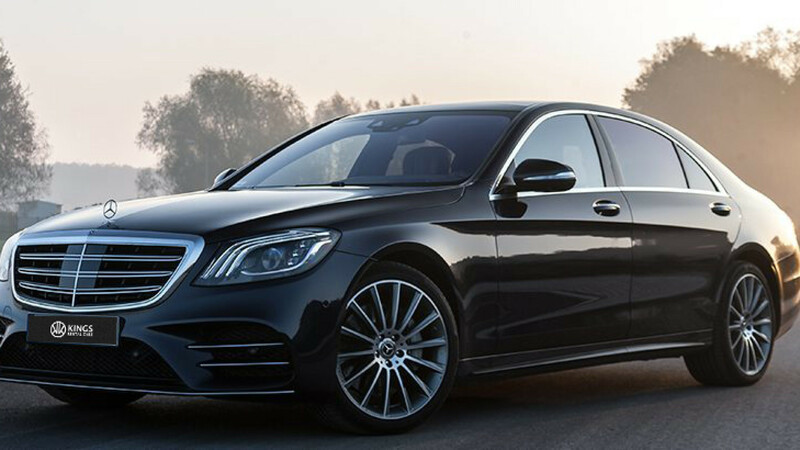 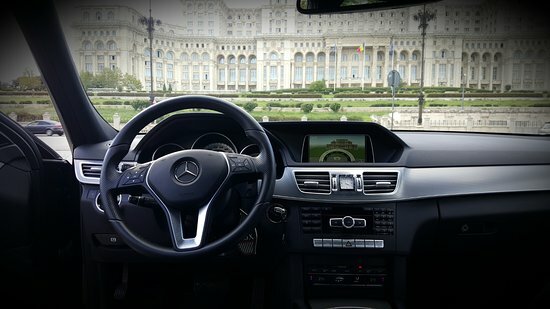 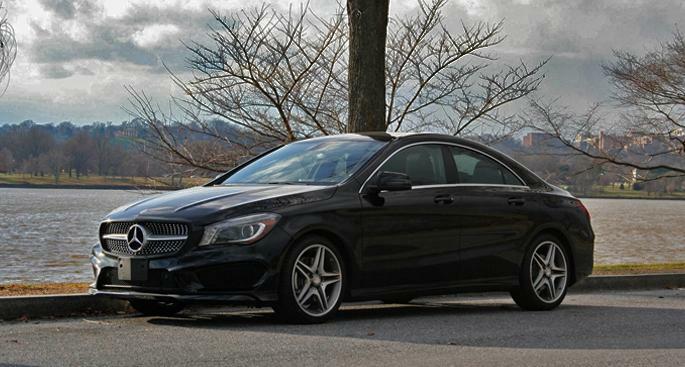 Our Autourisms are part of the Mercedes Business Class range.